Cupertino-based giant has always celebrated and cherished the results of its first fiscal quarter every year, however, things aren’t looking quite rosy this year. Why Is Apple Reducing The Prices? The company yesterday revealed its first quarter results & it’s all about ‘dips’ & ‘drops’. As compared to the last year, there’s 5 Percent decline in its quarterly revenue. Company’s net profit in fiscal Q1 2019 declined to $19.97 Billion from $20.07 Billion. Their most promising market outside US, the Greater China has also seen a tremendous dip of nearly 27%. Revenue from Japan and Europe has also declined. Ergo, the move to drop the prices is an attempt to stem weak sales of iPhone and make them more affordable internationally. Will You Be Enjoying The Benefit Of Slashed Prices? Well, this question depends on where you are. Currently the effects are well felt in China, the discussion over Washington and Beijing is still going. 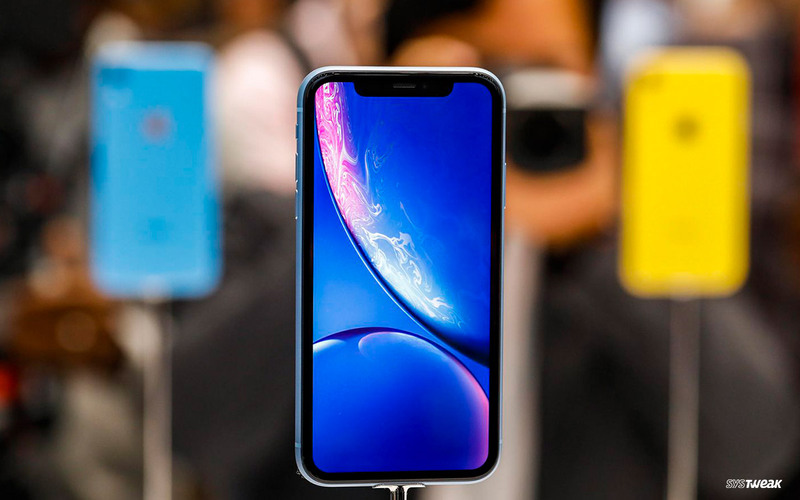 Though no official statements have been marked, but speculations have been made that India could witness this change soon, where iPhone is considered very expensive. 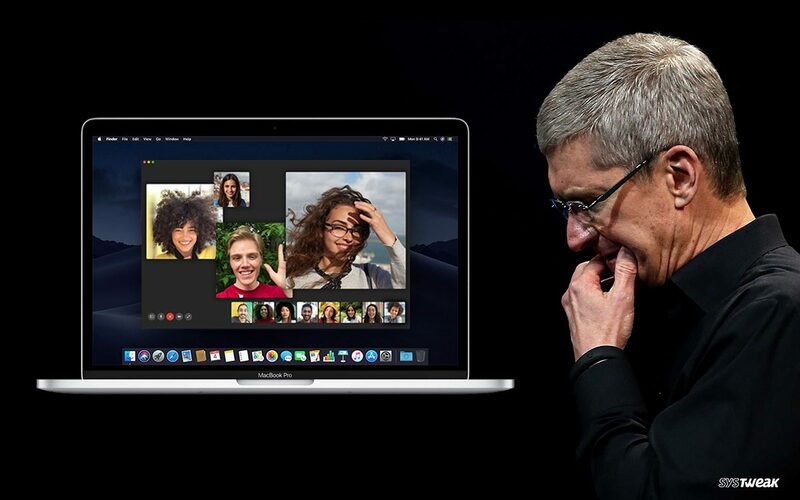 Apple’s CEO Tim Cook finally admitted that the company’s high price models have been encumbering its volume of business. After releasing their first-quarter 2019 financial results, the company hosted ‘live question & answer session’ in which he reveals all the factors that is hampering their sales.